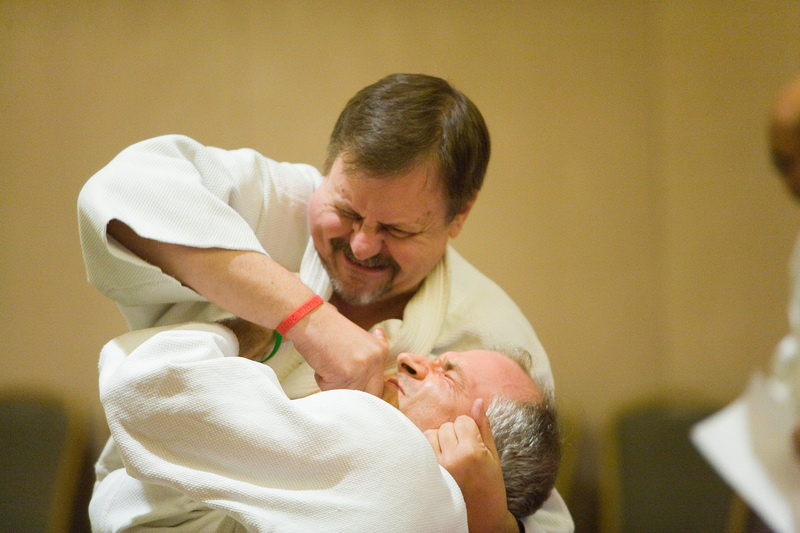 Professor George Arrington, Hanshi, Ph.D. is a master teacher in the martial art of Danzan-Ryu Jujutsu. 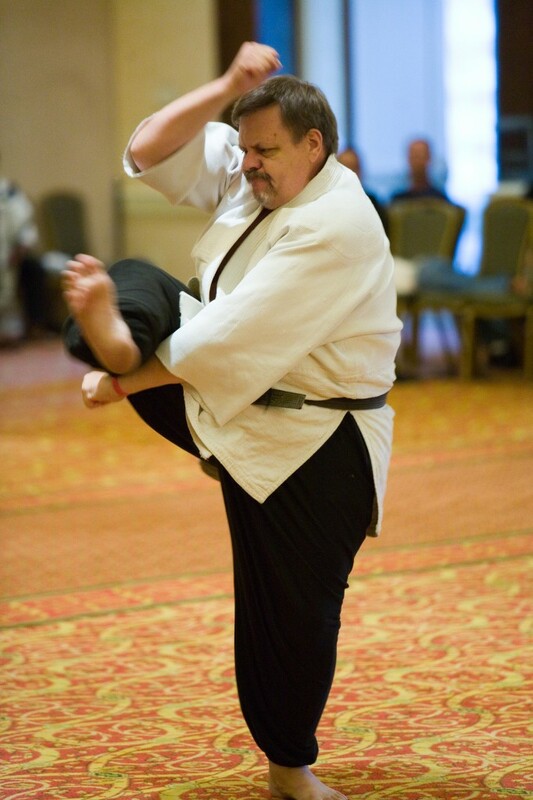 He is the founder of the Virginia Kodenkan and the creator and webmaster of the Danzan Ryu Jujutsu Homepage. He began his study of Danzan Ryu Jujutsu in 1970 under Professor Michael Belzer. 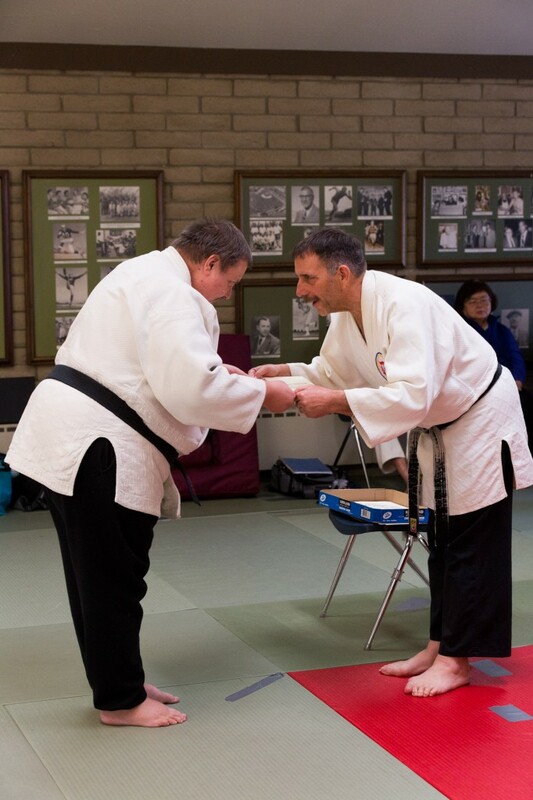 He received his Shodan in 1974 from the American Judo and Jujitsu Federation (AJJF), and is currently ranked Shichidan, 7th Degree Black Belt and Professor, by the Kodenkan Danzan-Ryu Jujitsu Association (KDRJA) and Professor Tony Janovich, head of the Kodenkan Jujitsu School. In the summer of 1993, he attended the “Okugi” (inner secrets) class held in Campbell, California by Professors Sig Kufferath and Tony Janovich. Upon graduation, he was awarded a Kaidensho Renshi. He went on to advance this title to Shihan at the 2003 Kodenkan Jujitsu Okugi™ taught by Professor Janovich. 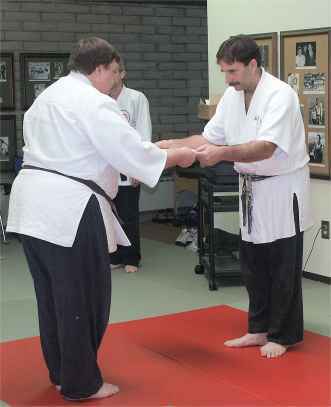 He later served as an assistant instructor to the 2013 Kodenkan Jujitsu Okugi™ and received the title of Hanshi. This formal teaching license signifies that he has received all of the Danzan Ryu and designates him as an advanced master instructor. On June 20, 2014, the American Jujitsu Institute conferred upon Prof. Arrington a doctorate degree (Ph.D.) in Danzan-Ryu Jujitsu. 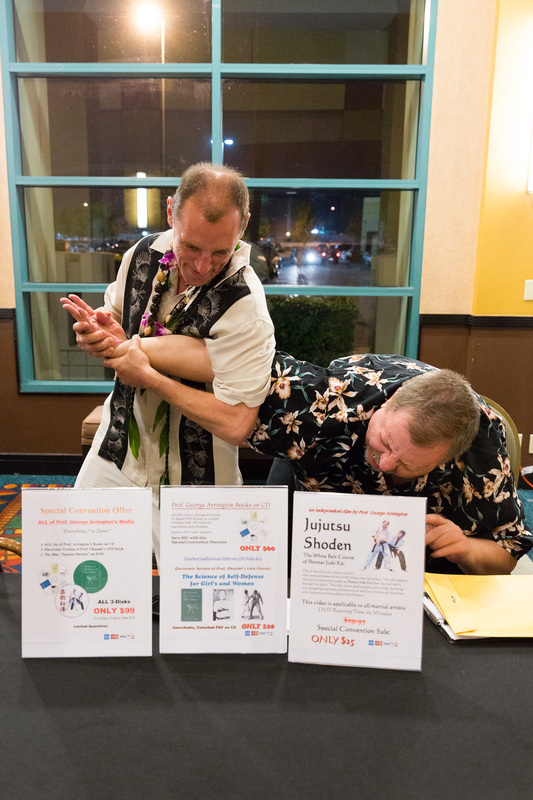 He has also been certified in Seifukujutsu (both basic and advanced), the Okazaki method of restoration massage by Professors Kufferath and Janovich. 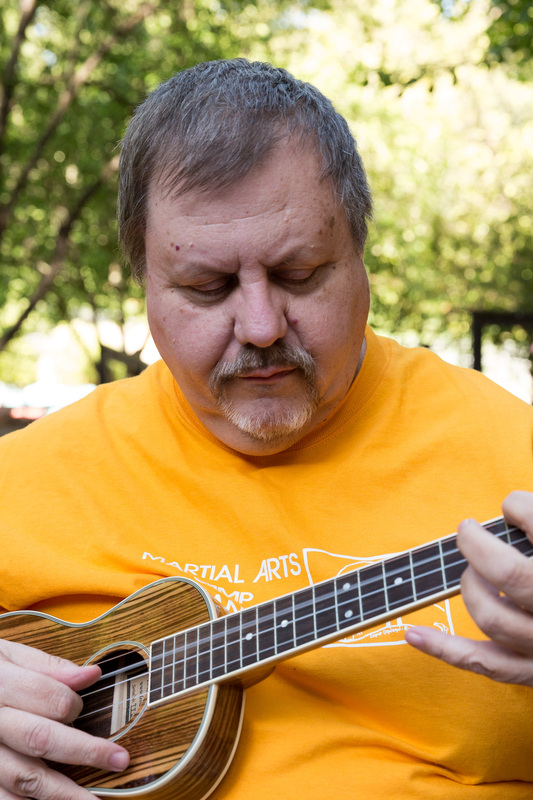 Professor Arrington has also studied other martial arts, including: Yang-style T’ai-chi Ch’uan, Pa Kua and Hsing-I under Robert W. Smith, Aikido under Clyde Takeguchi and Korean Karate under Sung Hong. A native of Virginia, Professor Arrington is now living in California. 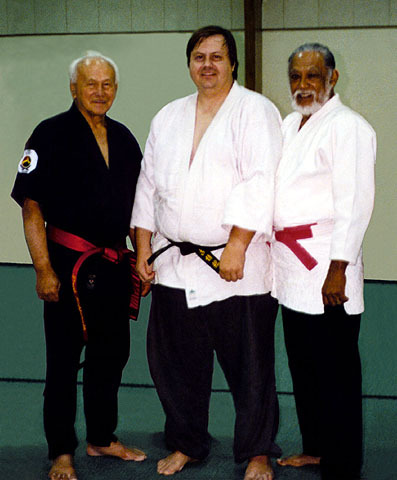 Professor Arrington hosted several large martial arts seminars in the Washington, D.C. area that included such notable teachers as Professor Florendo Visitacion, Professor Wally Jay, Professor Tony Janovich and others. 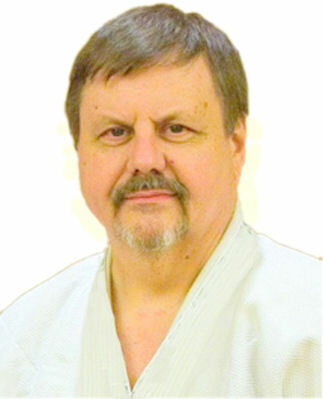 In 1993, Professor Arrington published his first book, Yawara, a manual on the beginning list of techniques from Danzan Ryu. In 1996, he published the book, Mokuroku and Kaidensho which translates the graduation scroll of Danzan Ryu and other documents from Japanese to English. In 1995, he began work on The Danzan Ryu Jujutsu Homepage (www.danzan.com). This web site has grown to be the largest and most detailed resource available on the Jujutsu system of Professor Henry S. Okazaki. Professor Arrington has also published the following Danzan-Ryu related titles: Danzan-Ryu Essentials, Fusegi Jutsu, Authentic Hand-To-Hand Combat From World War II and Esoteric Principles.